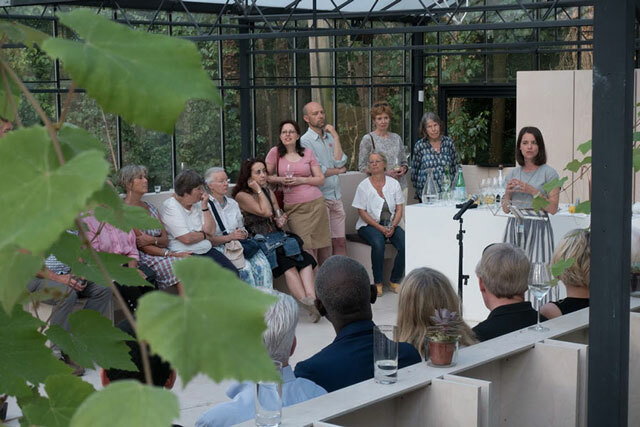 An evening of sustainability talks and discussion were held at Omved Gardens on 7 July. Each speaker was given five minutes to present their work around issues including bees, pesticides, seed collection and food security. The event was organised by OmVed Gardens, Highgate Neighbourhood Forum, Transition Highgate, and the Highgate Society’s Sustainable Living Group.